Worship is at the center of our church community; everything else we do flows out of our worship together. 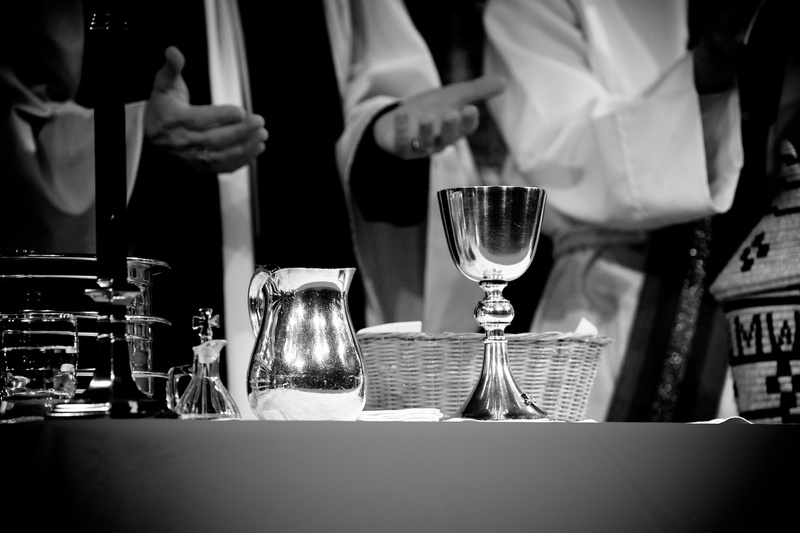 In our worship, we come together from all ages and backgrounds to engage the scriptures, worship through music and liturgy, and participate in the sacraments. We are powerfully connected through worship, prayer and witness to what God is doing throughout the world. 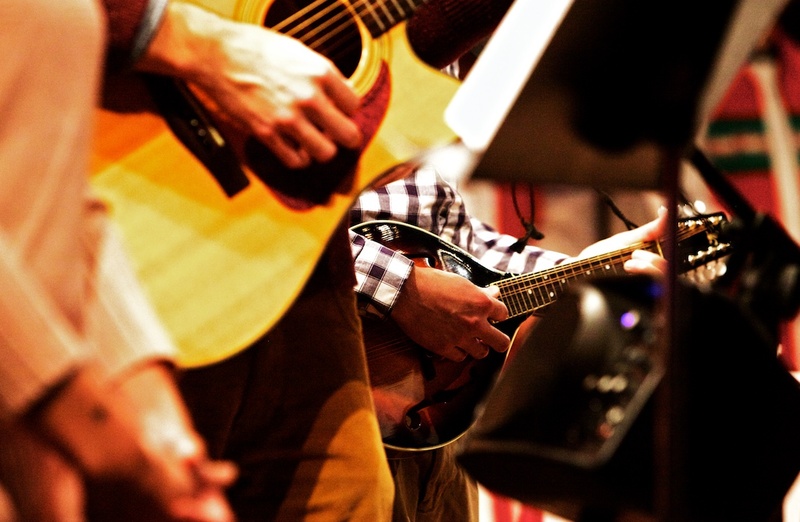 Read more about worship at Redeemer. 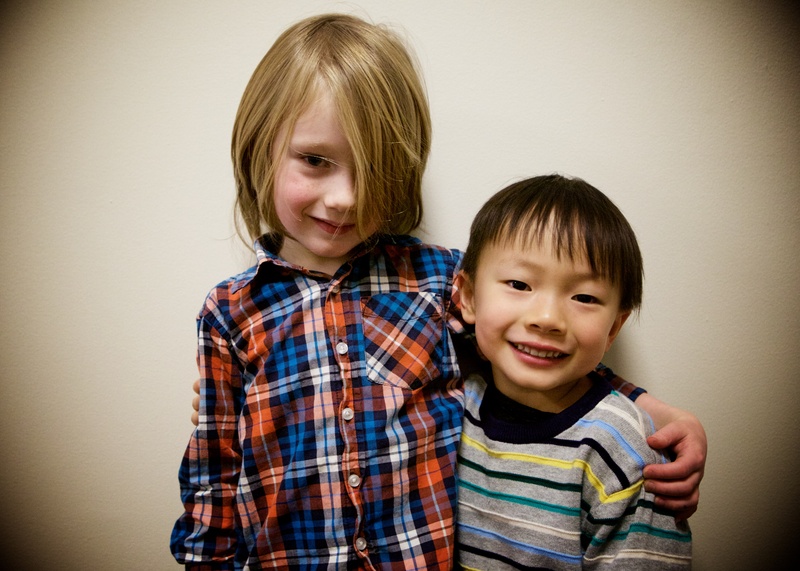 At Church of the Redeemer, community is not just a buzzword. We value the unique gift of face-to-face, vulnerable, radical commitment to one another, even as we are growing in the ways we live it out. Through community groups, cross-generational friendships, including ministry both to and with children, as well as other connection points of hospitality and good works together, we continually seek to build up and deepen our life together as a community. Healing isn’t something we can pin down or experience through a particular method. At Redeemer, we hold periodic healing retreats that offer teaching, silence, prayer and worship, as well as monthly prayer services in which people can receive prayer for specific needs. But more often, healing is found through worship and experiencing God’s grace through the community. As we all seek the Lord’s healing together, we all experience mercy, renewal, and the courage to be who we truly are in Christ. 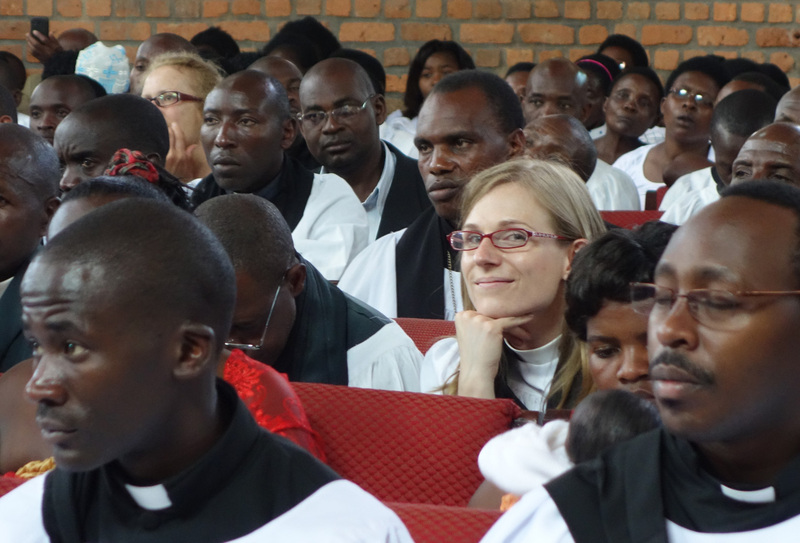 Church of the Redeemer, since our founding, has been especially connected to Christians in Rwanda and East Africa. Through this relationship and other international connections, we are part of a global family that is vibrant, historically rooted, and looking to the future. Leaders from Africa and other parts of the world regularly visit Church of the Redeemer, and we send members out to serve and to learn. Our congregation includes and welcomes people from a variety of cultures and places, and we are committed to seeing and living in the world as ‘global Christians’. Read more about our global relationships.